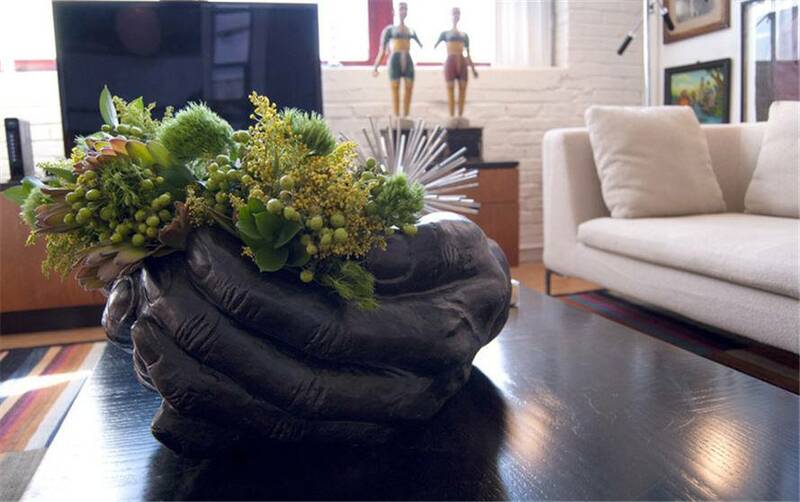 The Global Views Grande Hand Bowl is a contemporary masterpiece. 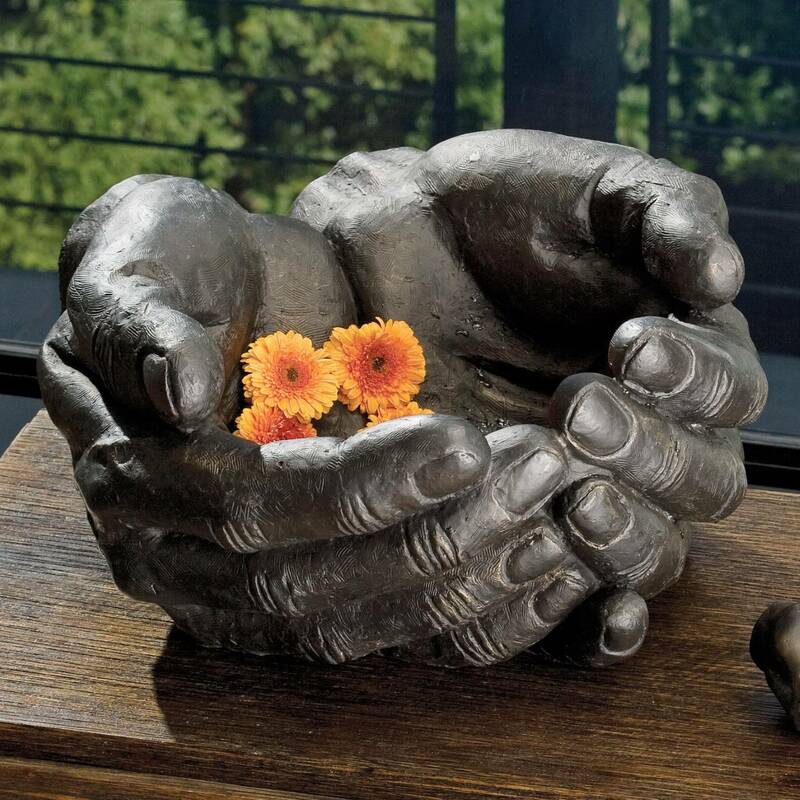 This bowl sculpture features two hands cupped as if receiving an offering or giving one. This could be the contemporary tabletop center piece you have been looking for. 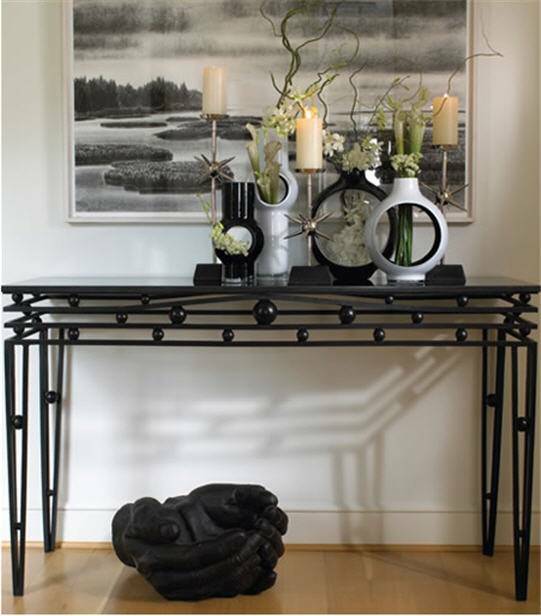 The iron craftsmanship and simple design portrays both strength and grace, and would be a wonderful addition in any home.